MORRIS LLP. The move will secure the jobs for the 30+ employees of the Company. 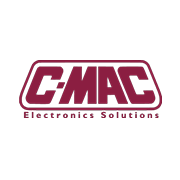 Company would be known as C-MAC SMT Limited. product quality. 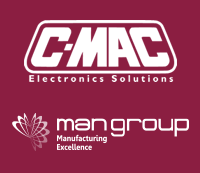 C-MAC has two manufacturing plants, in Belgium and in Canada. in total, reaching almost £600m of revenues. over 2,000 partners and staff in 37 locations. of the world’s major accounting and consulting networks with 614 offices in 112 countries.